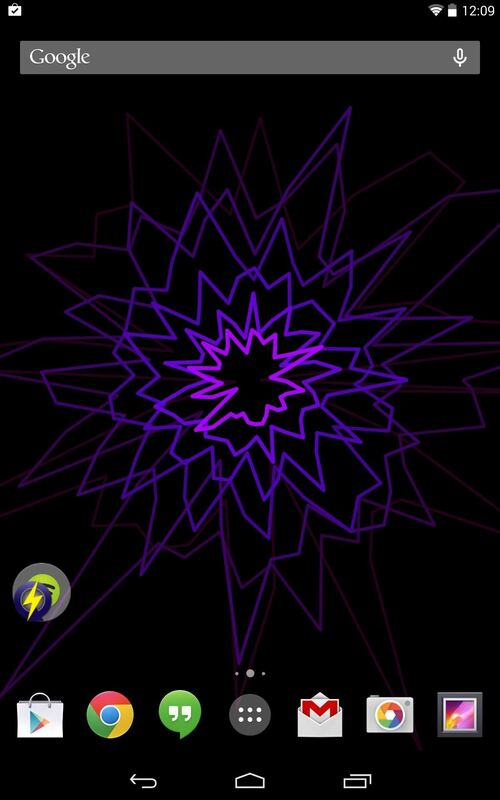 While the Winamp app for Android no longer exists, there is another way to get these cool visualizations on your Nexus 7 tablet, or any other Android device, and it's nothing more than a simple live wallpaper for your home and/or lock screen. 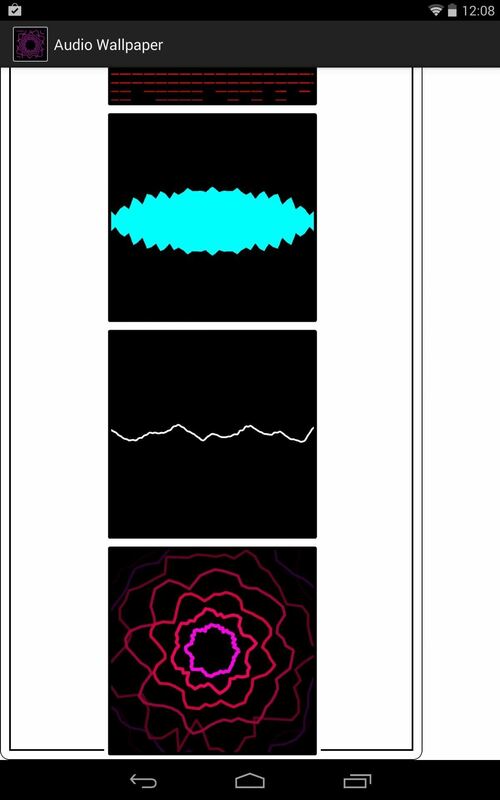 Install Audio Visualizer Live from dev TheBigK1d to give your device some of that Winamp treatment. 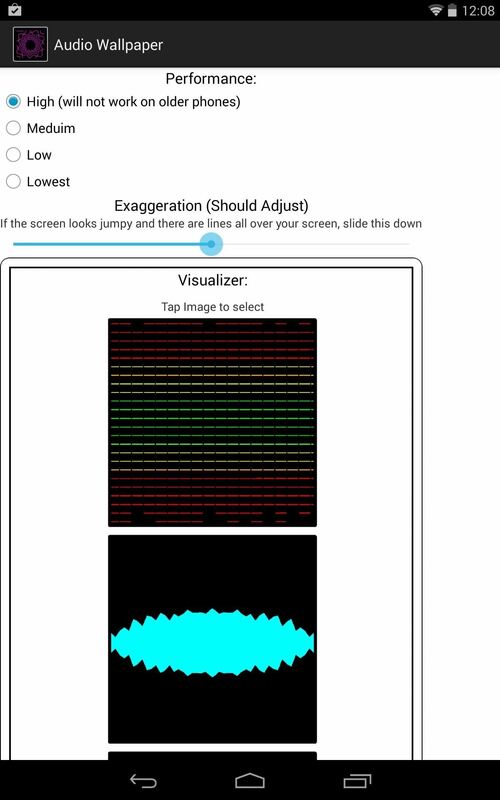 After installing the app, open it up to quickly select performance level, exaggeration of visualizer response, and also the design. Once you've selected your design, tap Set Wallpaper to apply. 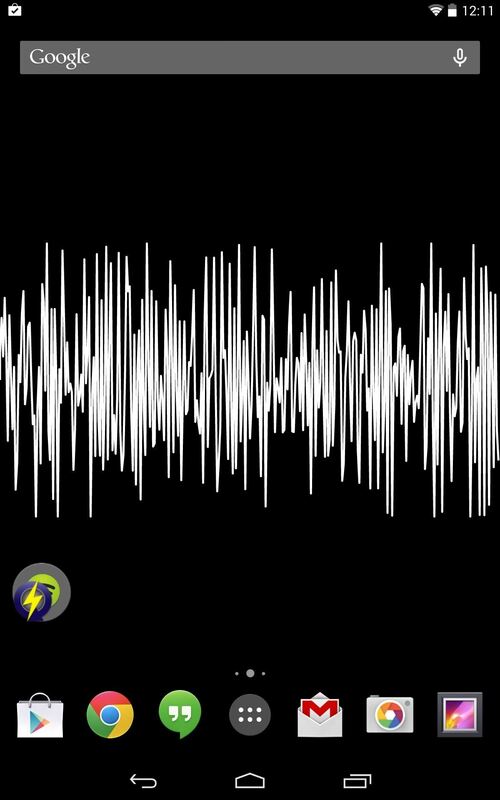 Test it out by speaking into your device and notice how the wallpaper reacts to the sounds. It also works well when you're playing music through the speakers. Unfortunately, this will not work when your headphones are plugged in, but hopefully thats a feature that the developer can add.